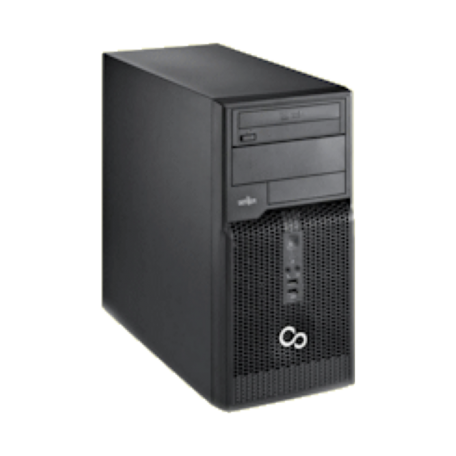 Fujitsu Esprimo P400 tower PC kopen? | That's IT! Modern, tower-systeem met mooie specificaties. Zeer licht gebruikt en in keurige staat. Compleet uitgevoerd in stijlvolle kwaliteitsbehuizing met prima specificaties als een snelle Quad-Core i5 processor, 4GB intern geheugen, een grote 500GB harddisk en legitieme Windows 7 Professional software! 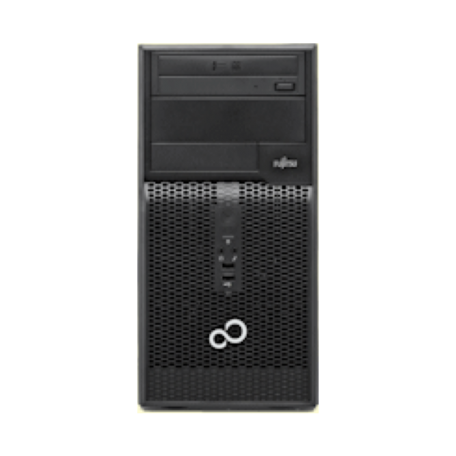 Fujitsu All-round ESPRIMO PCs deliver high-quality computing for your office applications and projects at a very attractive price point. You can choose cost-optimized fixed configurations for immediate delivery. 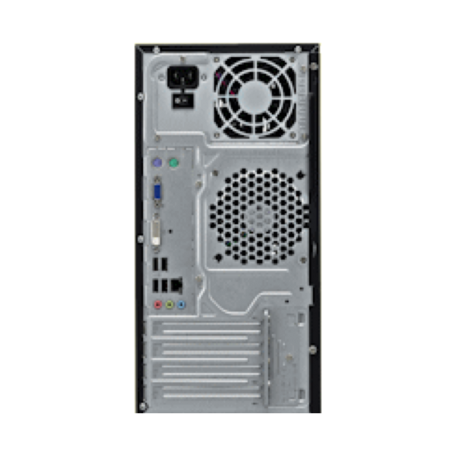 Alternatively, you can use configuration options to meet your specific hardware needs, while staying within your budget.